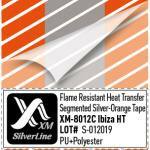 Our new flame retardant reflective tape XM-7104 designed and manufactured by XM SilverLine for for people who work with open fire or risk of fire. 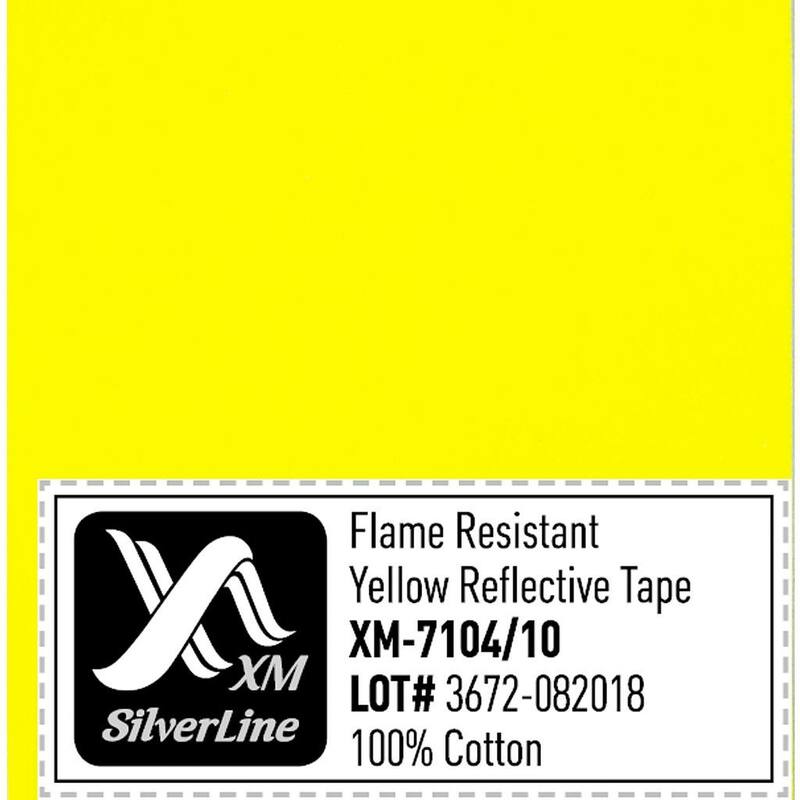 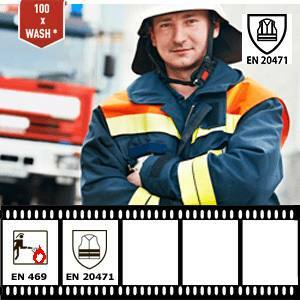 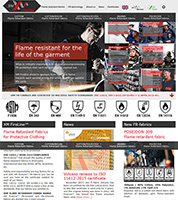 In July, 2015 our flame retardant reflective tape XM-7104/10 LISO-10 has been tested for flame resistance according to EN 469 (Protective clothing for fire fighting). The testing of XM-7104 fire resistant reflective tape was done at independent international laboratory AITEX (Spain), which is one of the leading testing centers in Europe. 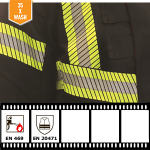 and Flame Spread – Index 3 (The flame does not spread, there are no flaming debris, no afterglow, no hole formation, the afterflame times of each individual specimen is less than 2 seconds). 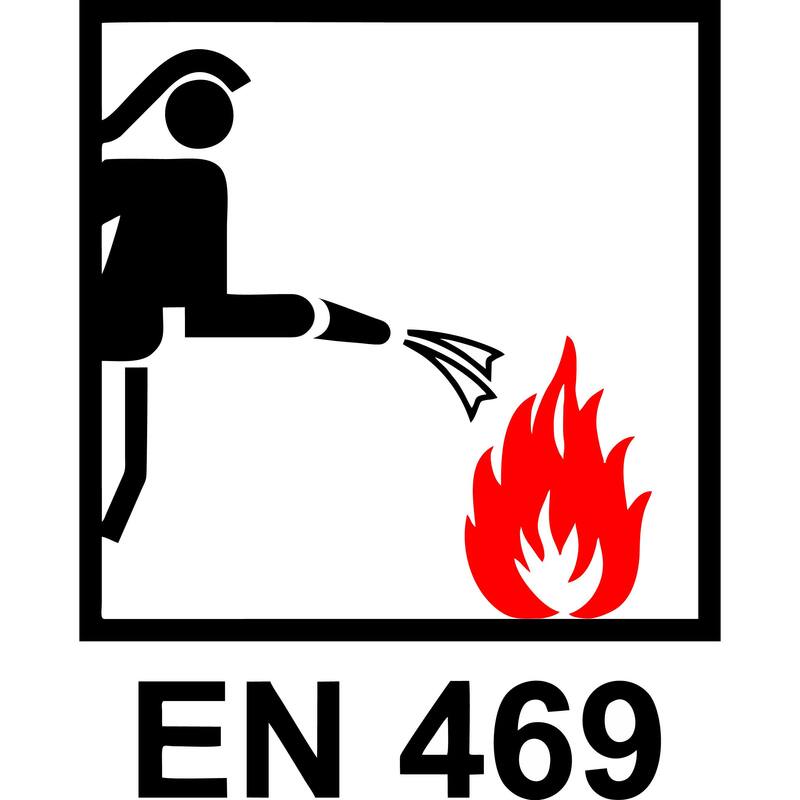 No flaming to top or side edge of the fr-tape occurs, as well as no post after-flame or after-glow, which is perfectly met the norm of EN 469. 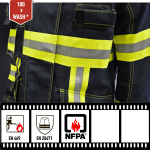 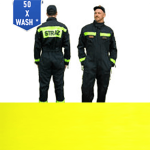 The reflective tape has passed the test for 100 washings cycles at 60°C. 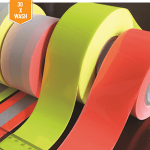 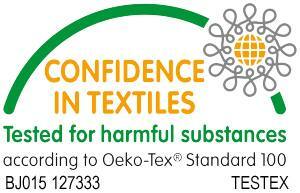 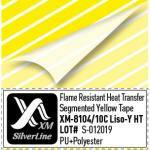 Try the quality of our flame retardant reflective tapes and trims, order your free catalog and free sample now! 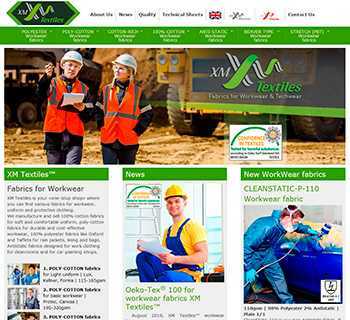 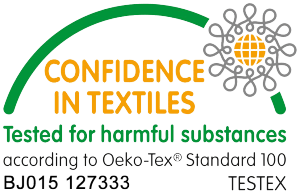 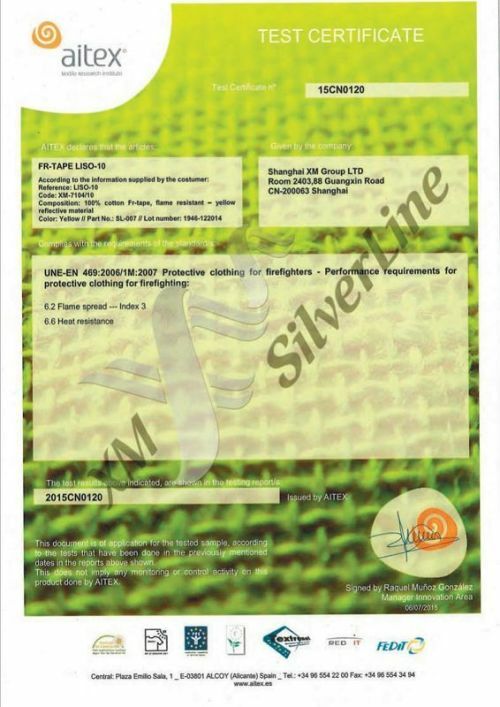 You can buy our reflective materials with proven quality through our offices or from our distributors in Europe, South and North America, Africa, Australia and Asia. 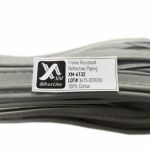 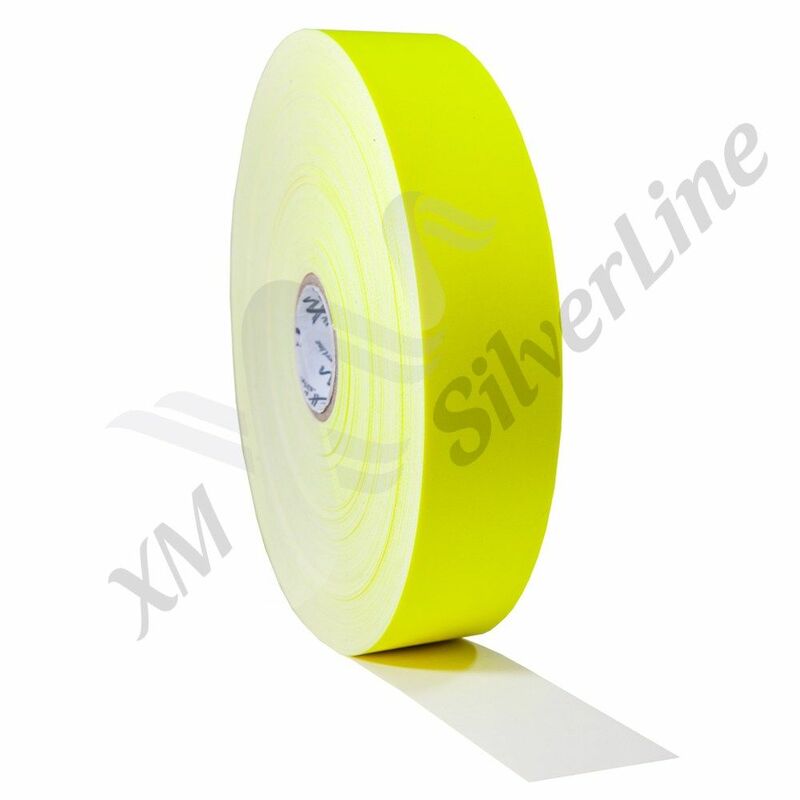 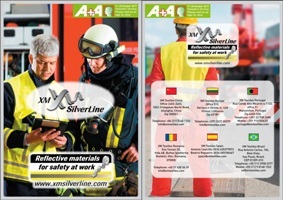 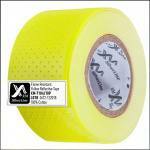 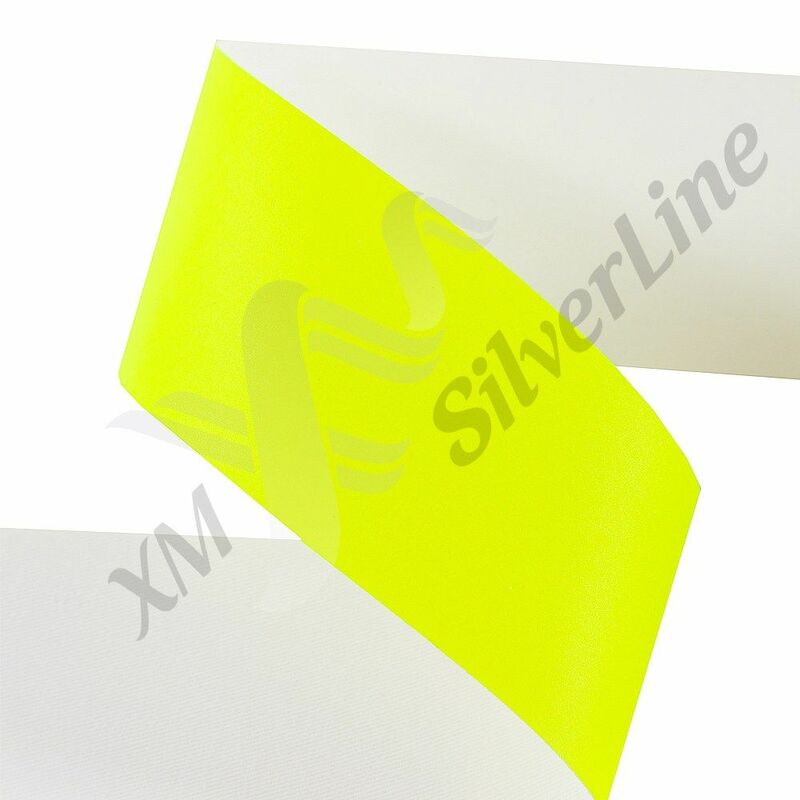 More information about XM SilverLine XM-7104 LISO fr-reflective tape you can find here.